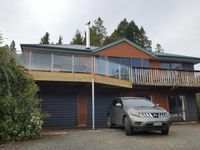 Properties in Lake Brunner average 4.5 out of 5 stars. Property 11: Unique place to stay and get away! This house was perfect for our group of seven. 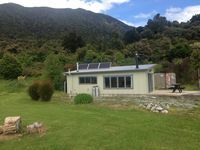 Really well equipped, with fantastic views, and so handy to everything including a variety of hikes and interesting historic places to visit. Two cafes, and a small store within walking distance -- as well as Moana station for the TransAlpine train! Perfect place to get away and relax. Clean, quiet and lots to do.